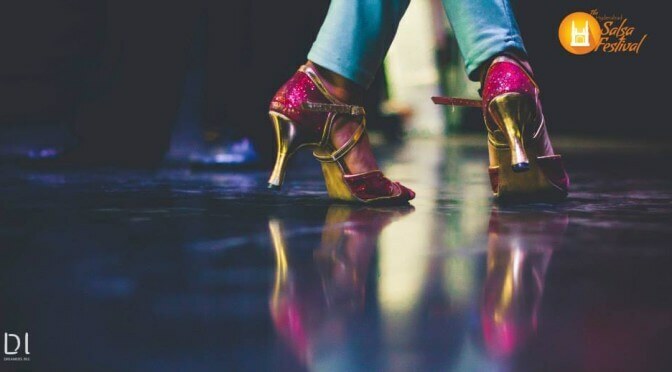 Furor Entertainment is a premier destination for Afro-Latin dance forms including Salsa, Bachata, Rueda, Merengue, Cha cha, Argentine Tango, and Kizomba. We have branches in Bangalore, Hyderabad, Pune and Ahmedabad. Furor Entertainment promotes Latin and Partner dances, specifically Salsa, Bachata, Kizomba, Cha Cha, Merengue & Argentine Tango. We have regular classes for Salsa, Bachata and Tango. We also regularly host workshops in interesting new dance forms under our Dance Upanishads initiative and work actively to promote the concept of Dance for Life. From time to time, we host workshops for Swing and Lindy Hop, Cha Cha, Bellydance and other interesting dance forms. Ongoing projects include Argentine Tango with our guest faculty Thomas Falk and a Swing dance initiative spearheaded by resident faculty Rishikesh. In addition, we work with Nelson Campos (an international Kizomba guru) to develop quality Kizomba in Hyderabad, with weekend workshops every few months, and a regular guided practica every Saturday from 4:30 pm to 6:30 pm.